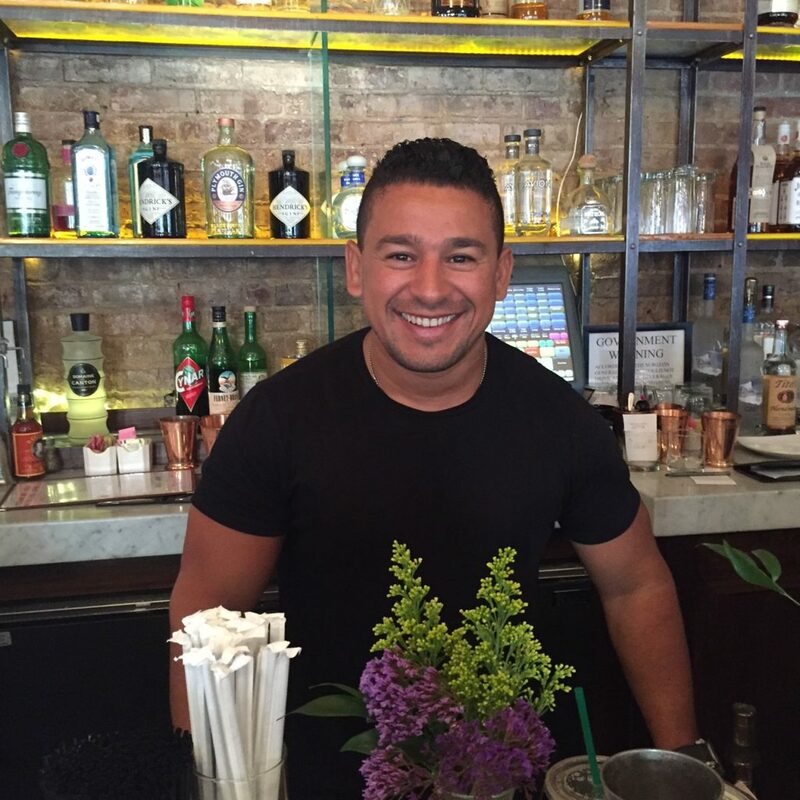 Everybody knows my name…especially bartender extraordinaire, Amine. My husband and I are Amine groupies. It all began 9 years ago at Amber, our local upper west side sushi bar. It was love at first sight…or first adult beverage. We then followed Amine across the street when Amber relocated. 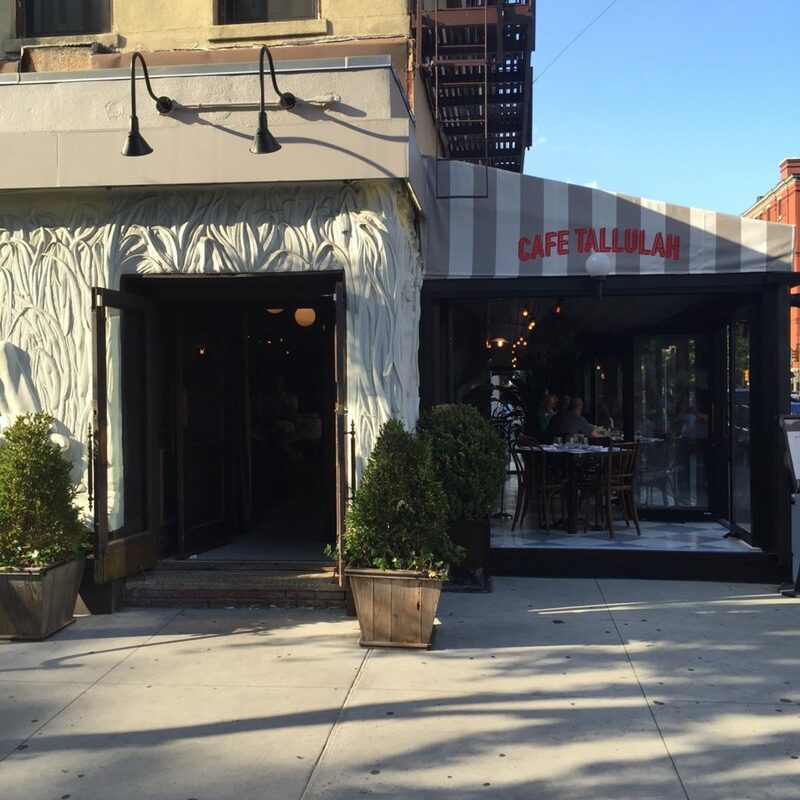 The latest location is Cafe Tallulah on Columbus and 71st. The bar is large and inviting. The restaurant is a classic french bistro. Amine knows what we want and he always delivers. 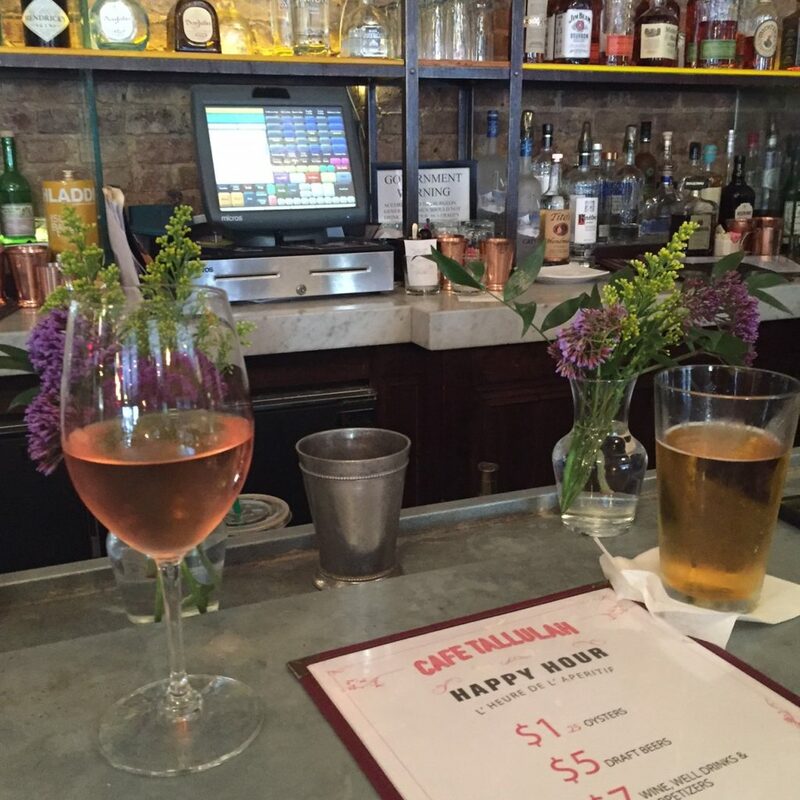 You cannot beat Cafe Tallulah’s Happy Hour from 3-7pm and 10pm to closing. Having a late night outpost in our ‘hood is very appealing. 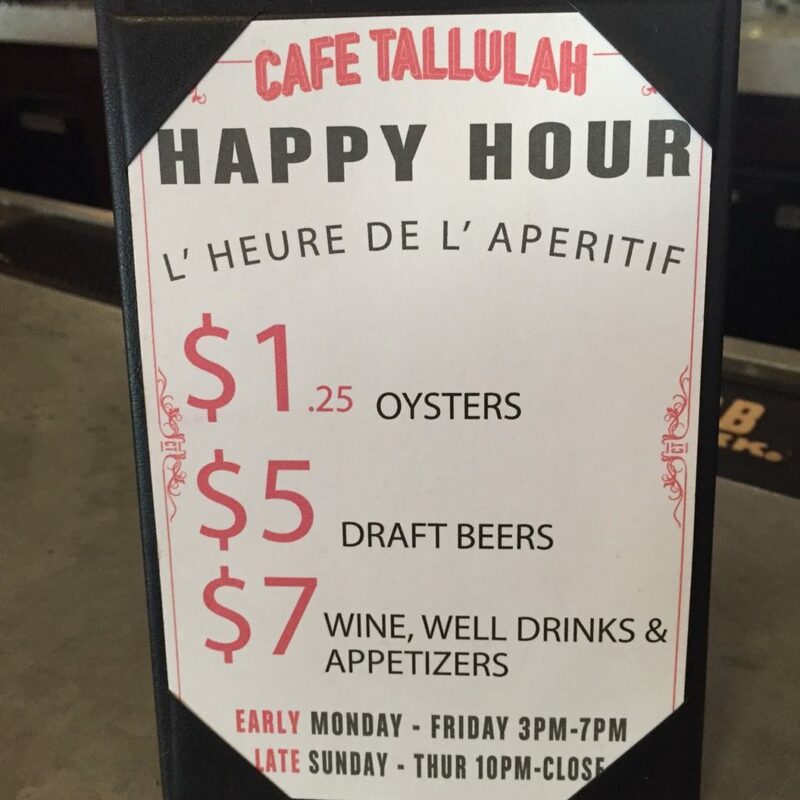 Fresh and tasty oysters are priced at $1.25. Last night they were huge, succulent Blue Point. 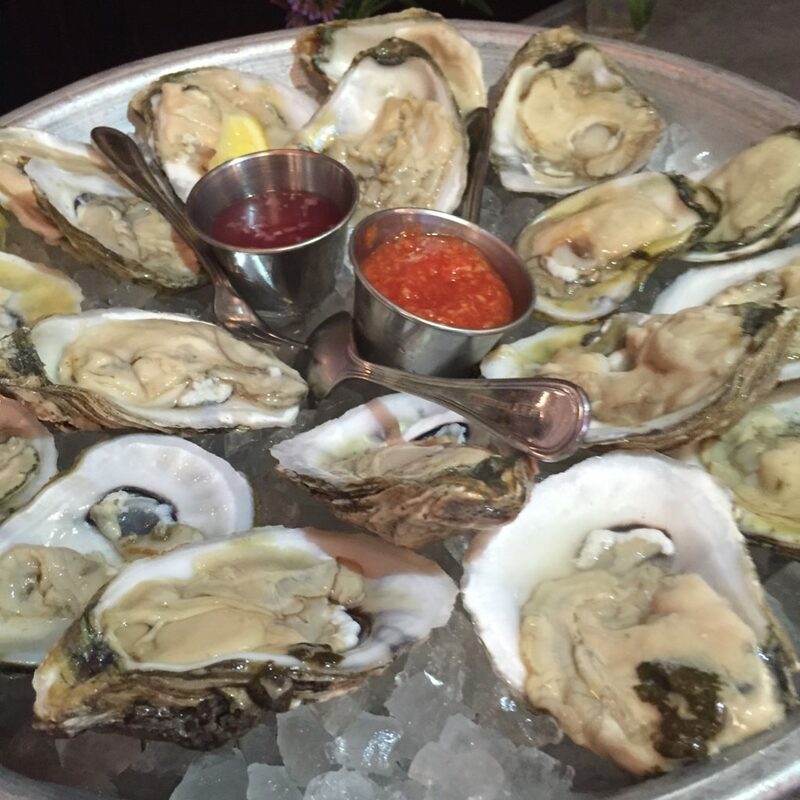 Is there anything more inviting on a hot summer night than a glass of rose and a dozen oysters?! Dinner specials feature a bucket of fresh mussels and delectable fries for $23. Additional offerings at this fabulous price point are a burger with all the trimmings and a delicious grilled salmon. The food is wonderful and the ambiance authentic. Amine is always happy and welcoming, making you feel at home. The only missing link is a TV so that I can not only over indulge in food and drink, but I can gorge on sports. 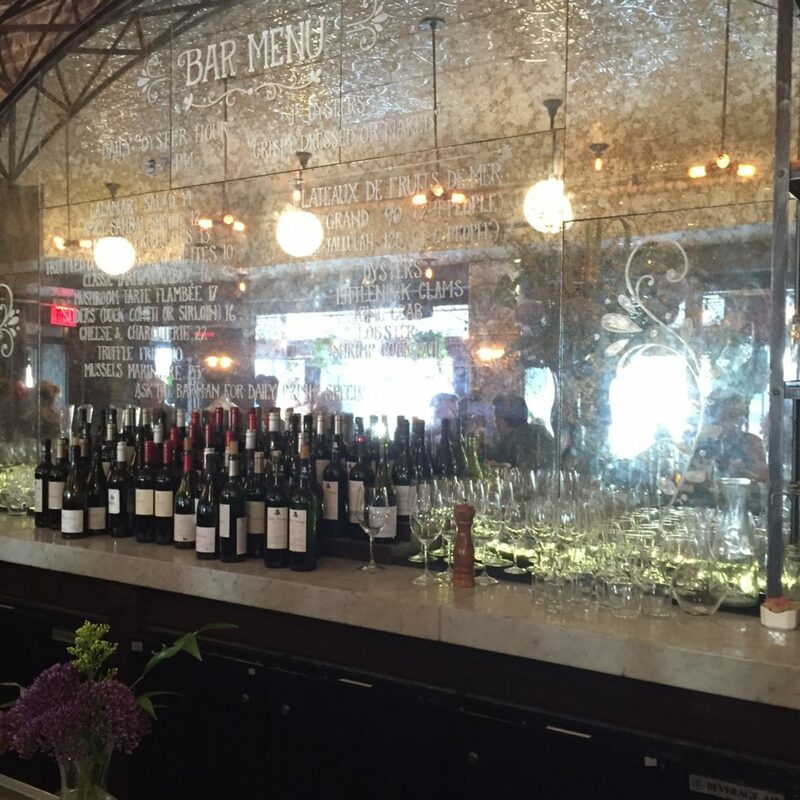 Cafe Tallulah 240 Columbus Avenue New York City. Hours: Monday-Friday 11:30am-2am, Saturday 11am-2am, Sunday 10am-1am. Reservations on OpenTable.com.